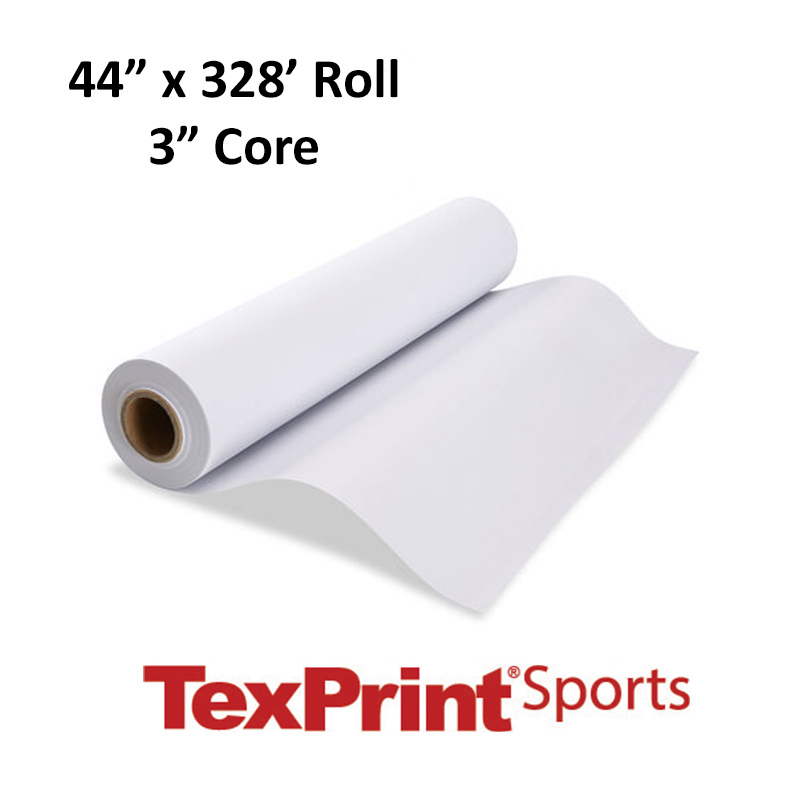 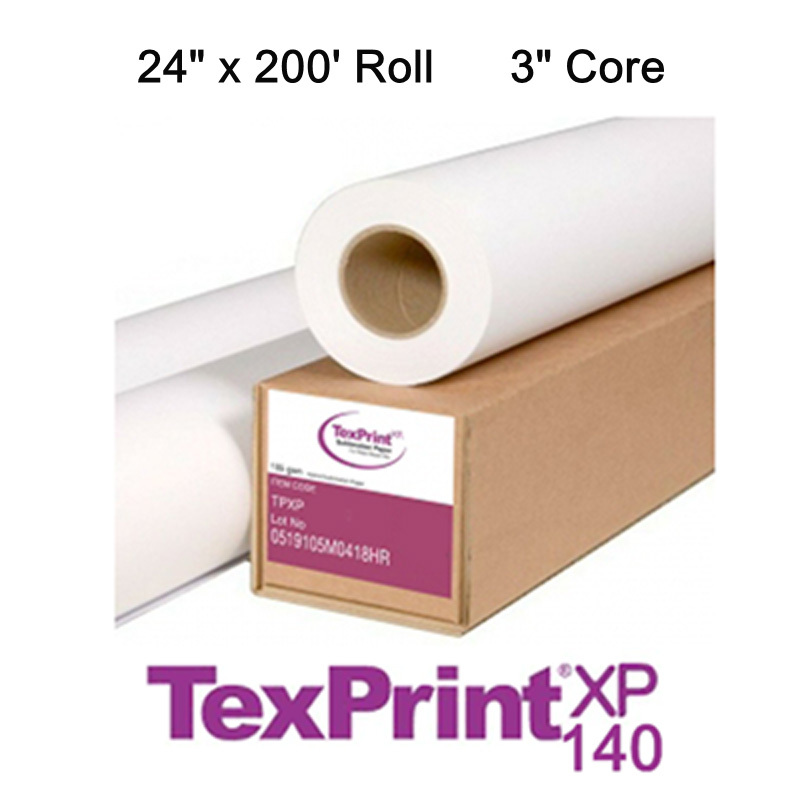 TexPrintXP™ Plus Sublimation Paper; 140 gsm, 24" x 200 foot, 1 Roll. 13 lbs, 3" core. 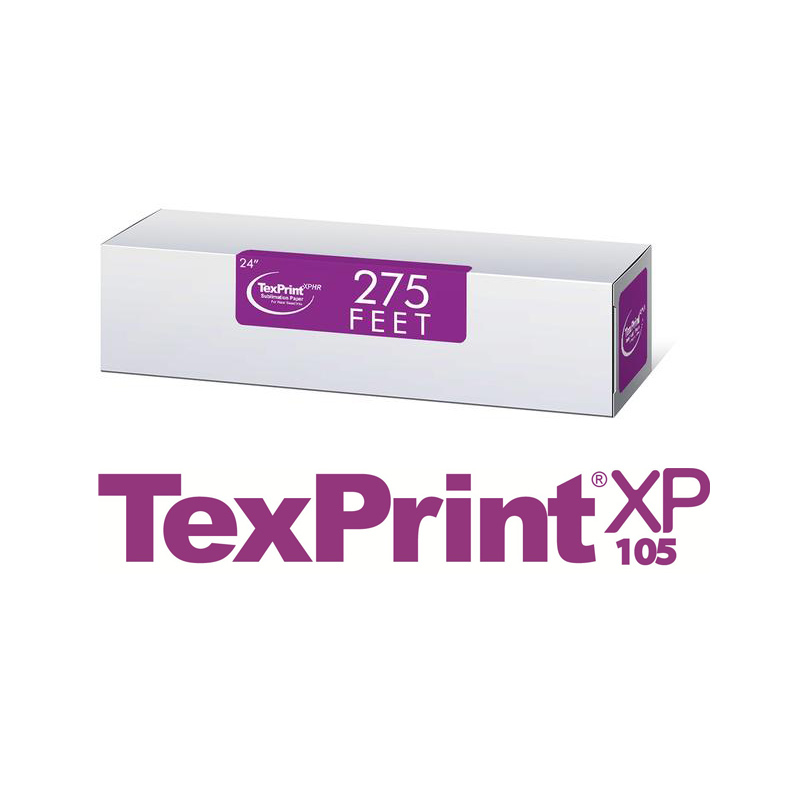 A heavier weight paper to handle heavy ink loads without cockling. 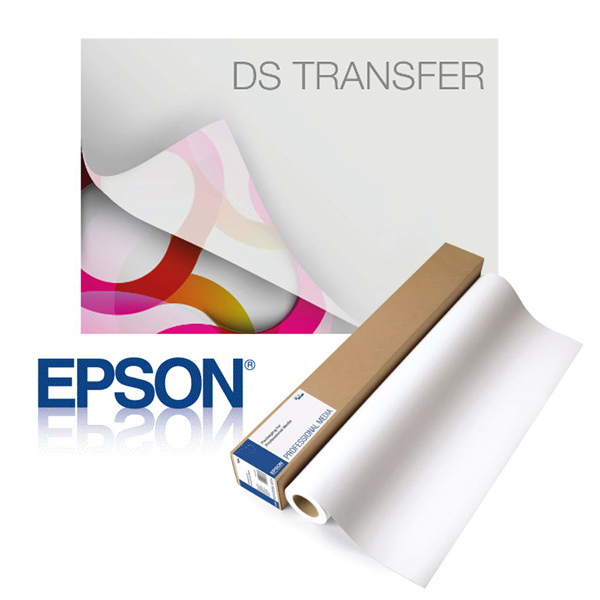 200 foot rolls were developed to fit the Epson 7900, 9900, 7890, 9890, 7700 and 9700 printers.